•Supports the immune system and the body's defense mechanisms against gems. 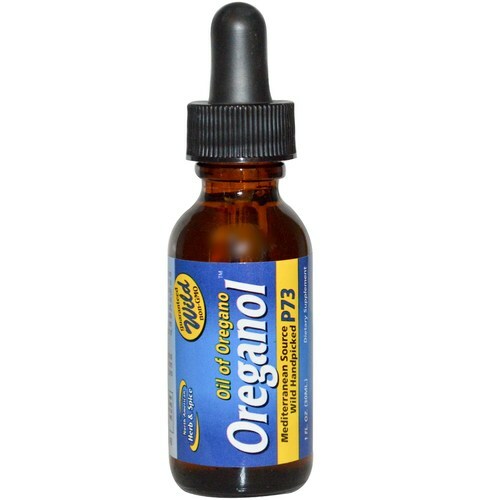 •Oreganol P73 is the original steam-distilled, wild, handpicked Mediterranean oregano oil that has been researched and tested by Georgetown University and other research facilities. 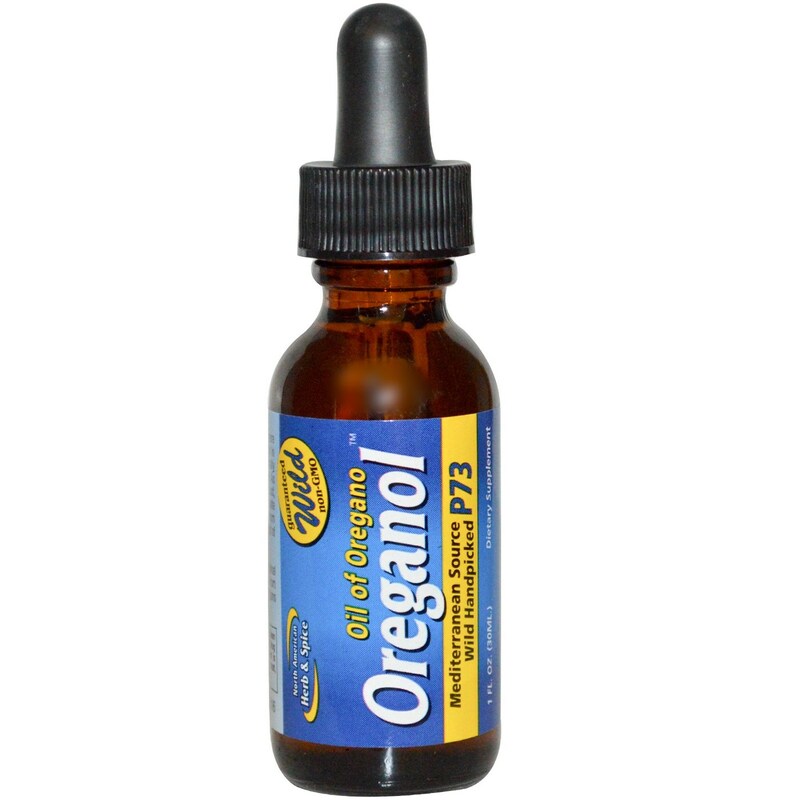 •Oreganol P73 can be used topically and internally to support the body's immune powers against virtually any condition. Recommended Use: Take one or several drops of oreganol under the tongue or in juice/water daily. Rub topically (heat sensation is normal). As a totally natural product, consistency, aroma and taste may vary. Keep away from children. 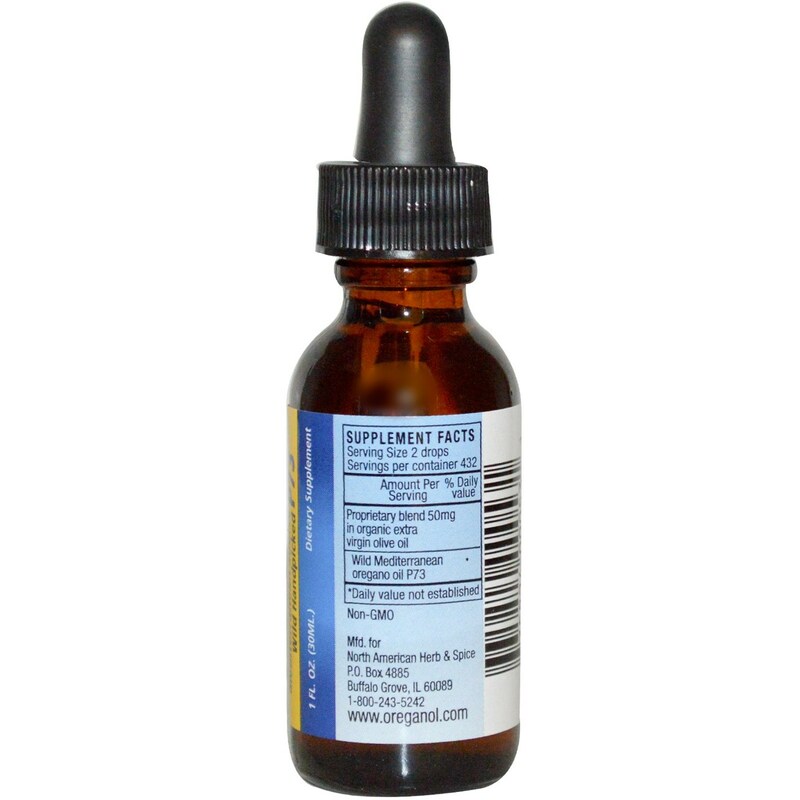 The customer reviews posted below are based on individual consumer experiences and may NOT necessarily represent what expected results will be from using or taking North American Herb And Spice Oreganol Liquid - 1 fl oz. These results may not be typical and you should not necessarily expect to receive the same results. Actual results may vary. 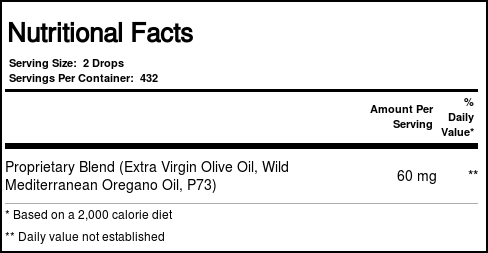 Love this Oil of Oregano! It works great for colds for my children!